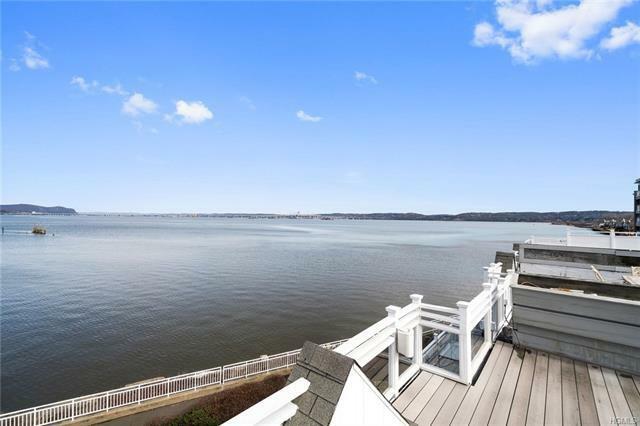 Runway Ready-Couturier on Hudson! 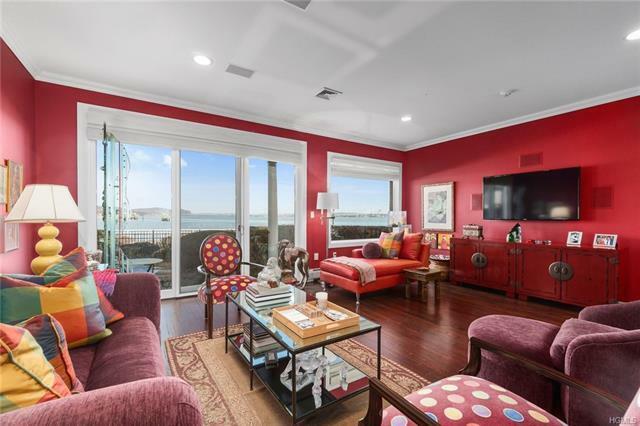 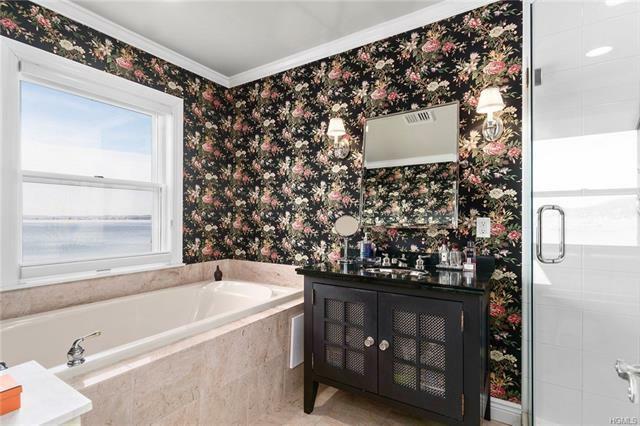 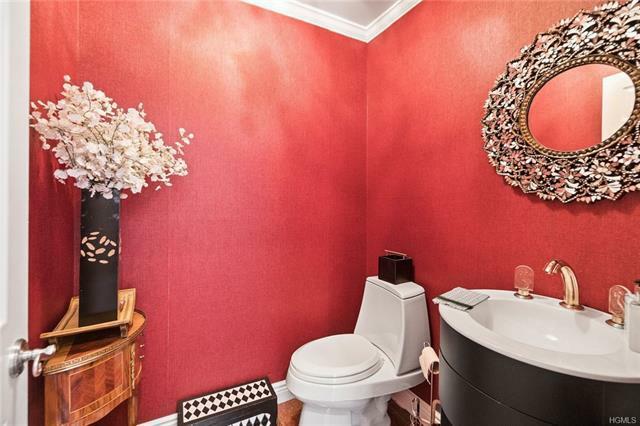 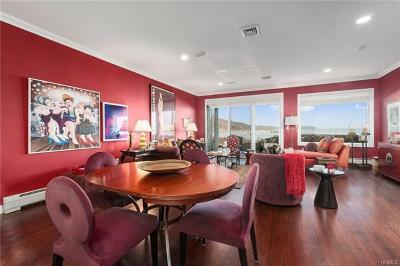 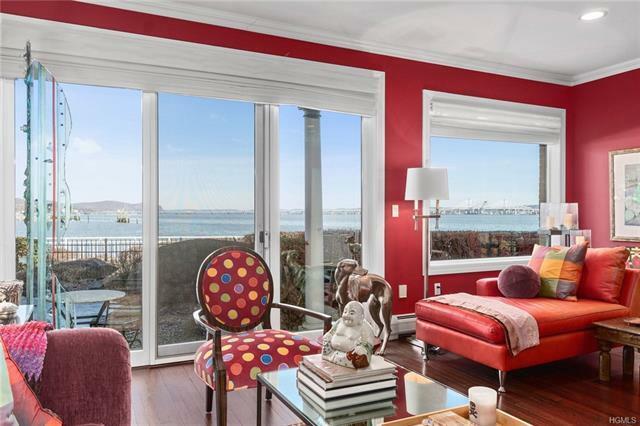 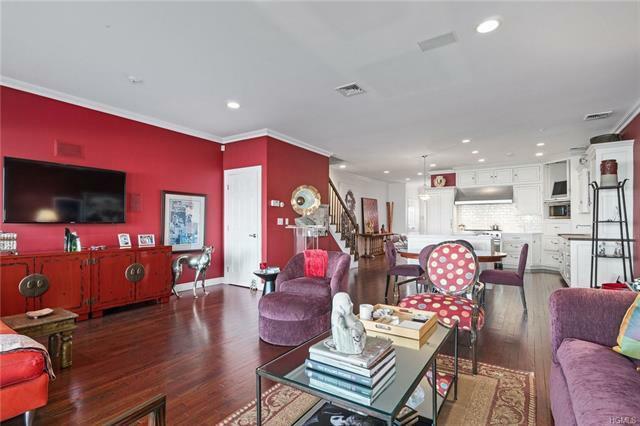 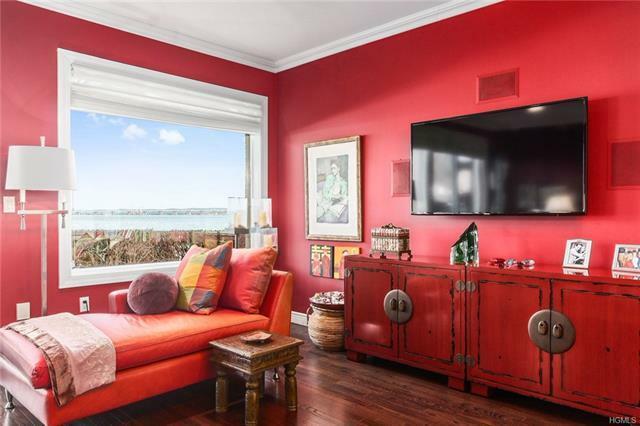 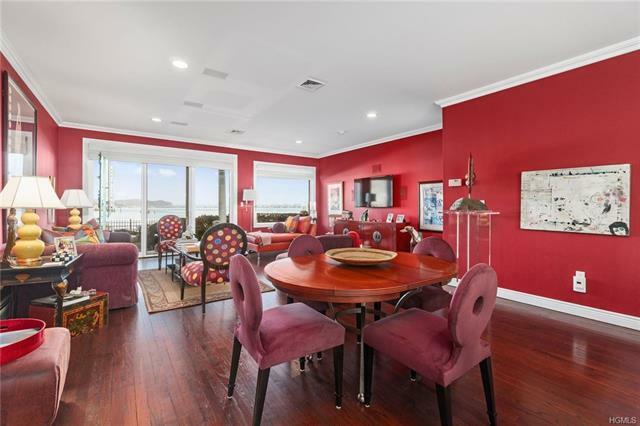 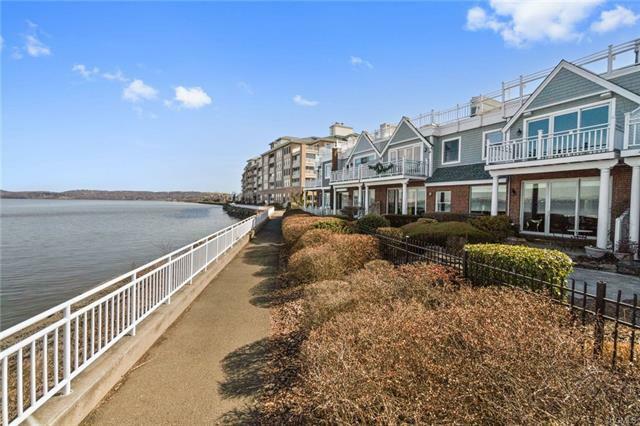 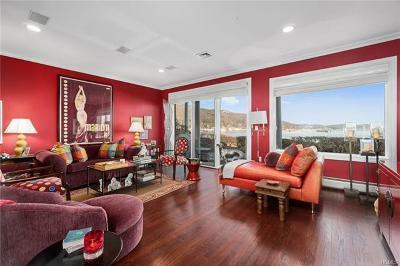 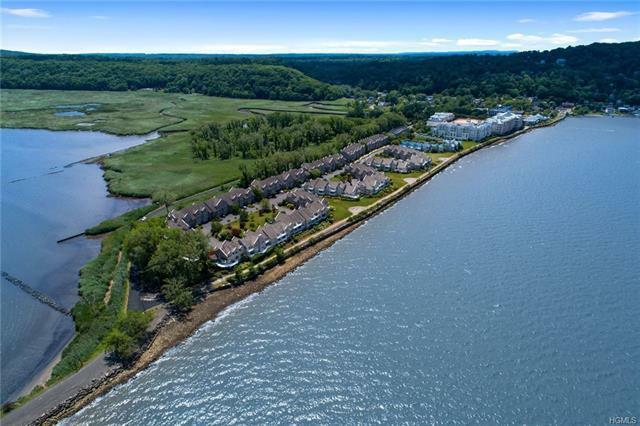 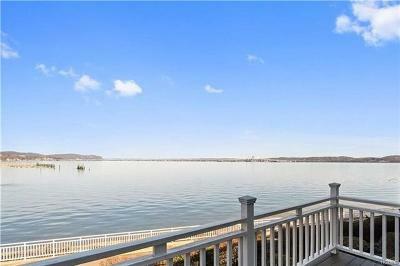 This gorgeous waterfront town home wins the Blue Ribbon for views, amenities, & sheer good looks! 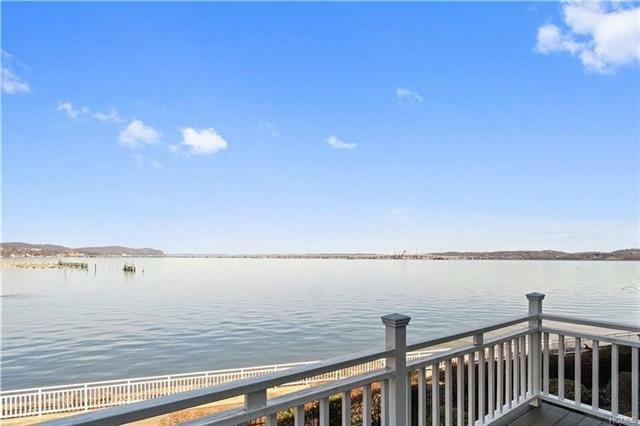 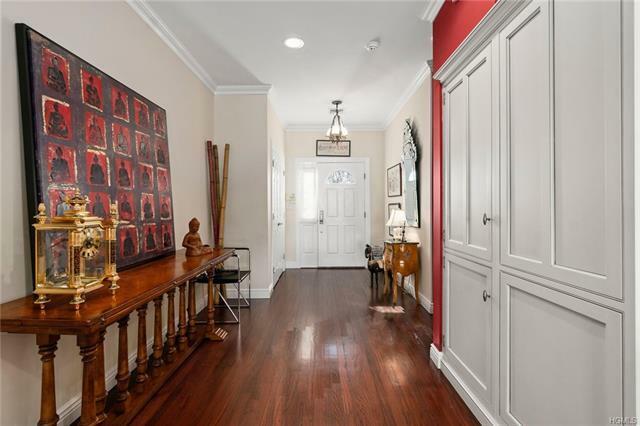 Unlatch the picket fence, walk to your own front door & prepare to be awed by the stunning water views that await. 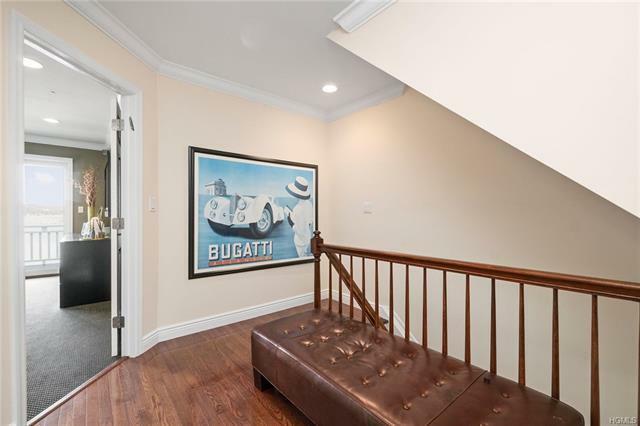 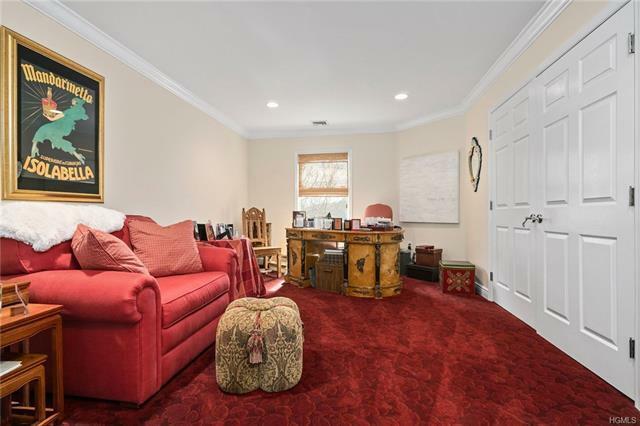 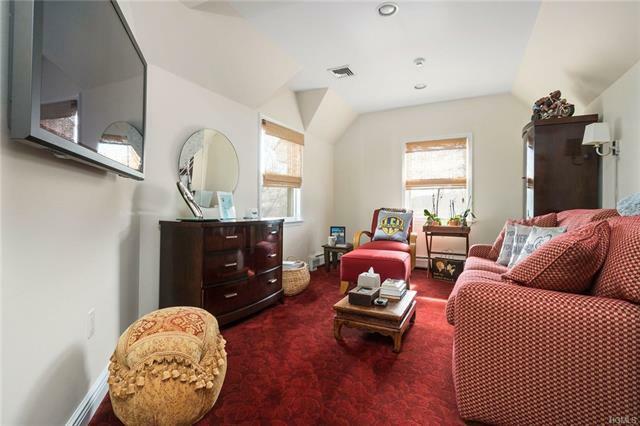 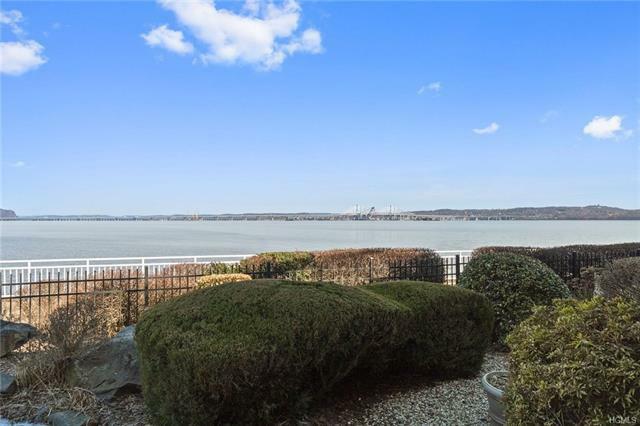 The huge picture window & slider that open to your deck & waterfront garden provide unobstructed views of the river & Tappan Zee Bridge. 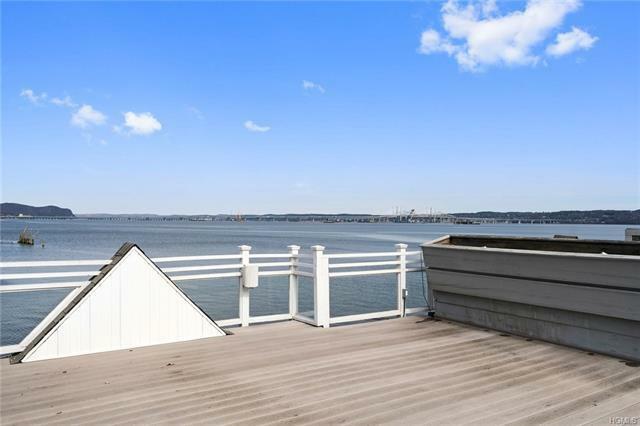 For the ultimate in water-front indulgence, there&apos;s a roof deck w/360 degree views. 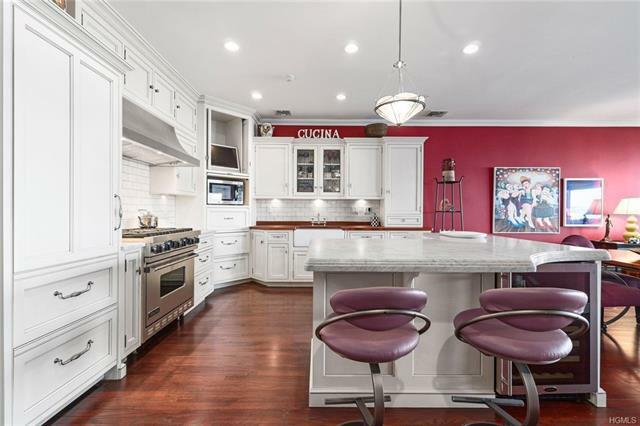 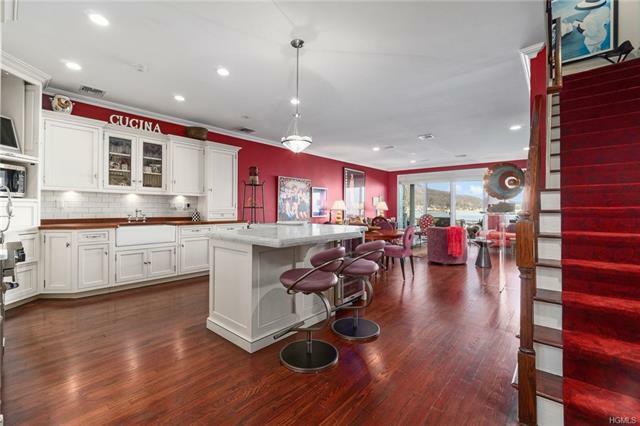 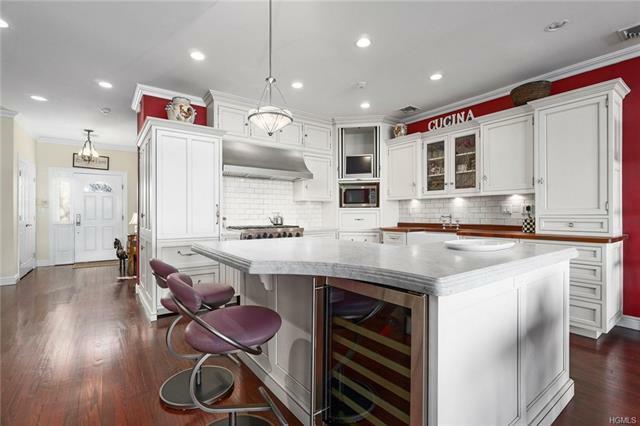 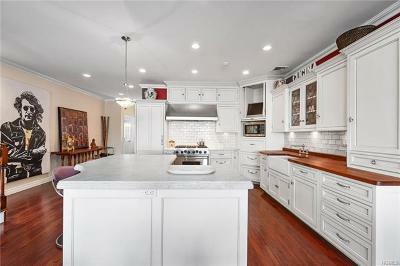 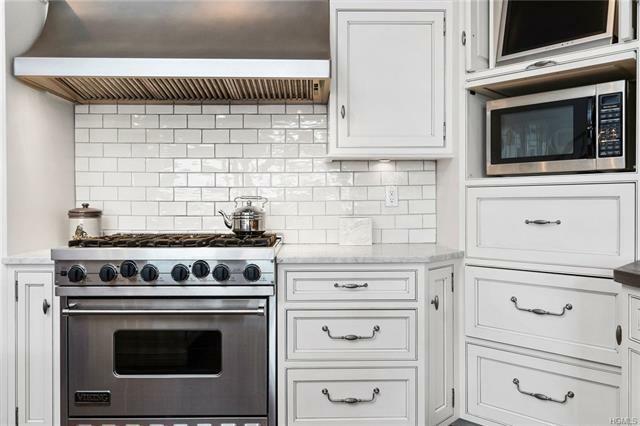 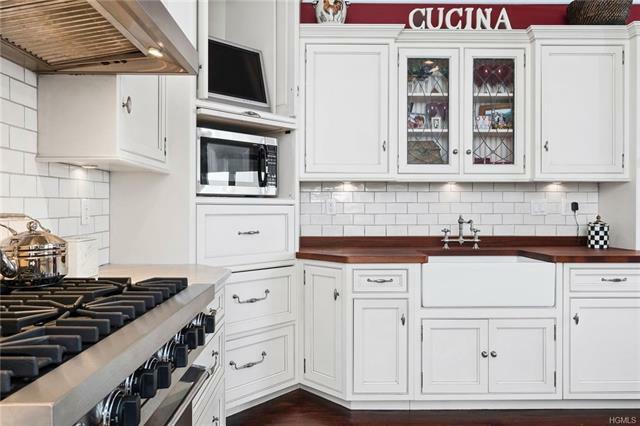 The large Chef&apos;s Kitchen w/custom marble & butcher block counters, farmhouse sink, Viking 6-burner, & Subzero opens to the dining & living room, providing an easy flow & a glamorous, relaxed space for entertaining. 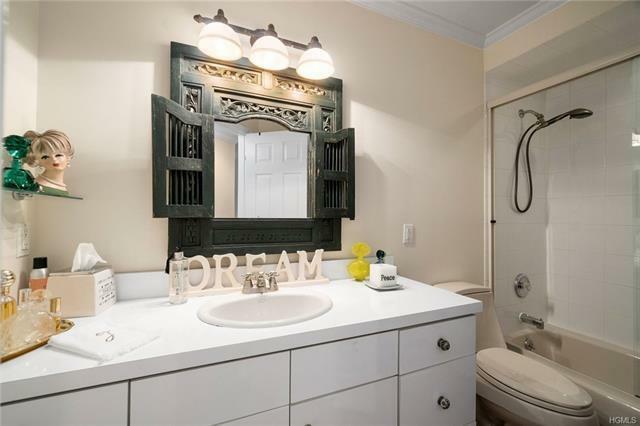 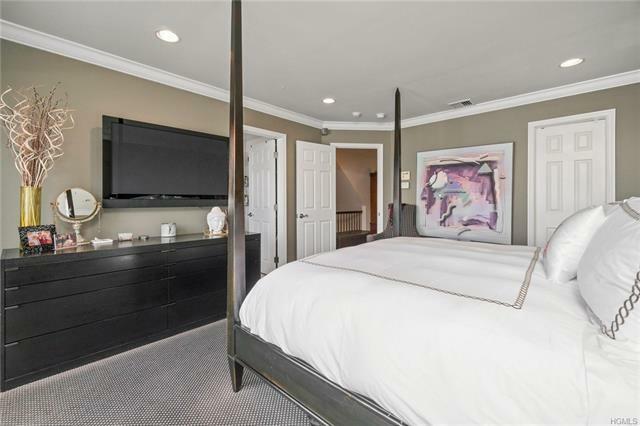 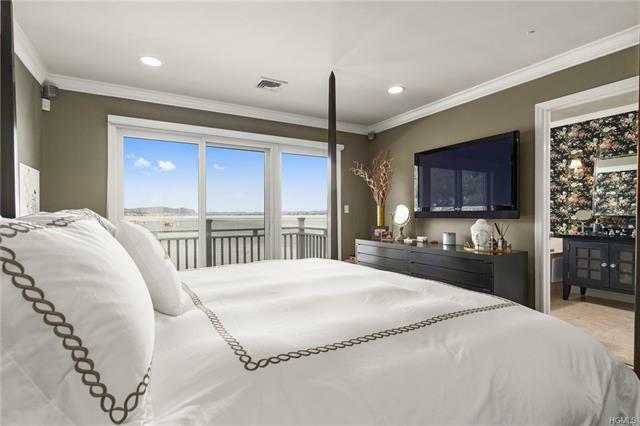 The master suite w/heavenly river views will lull you to perfect sleep & its en suite bath is the perfect ensemble w/water views & marble tiling. 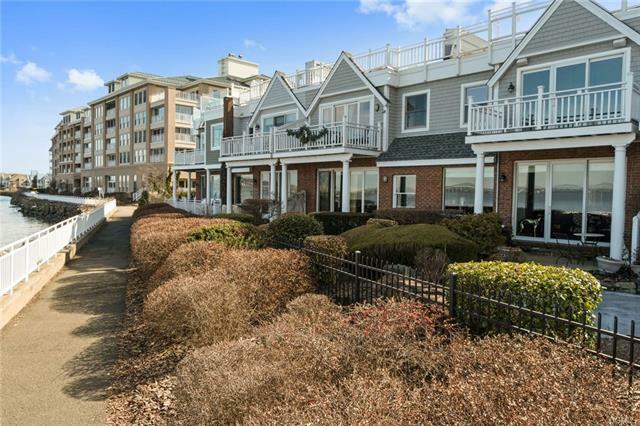 Love that waterfront village feel but need cosmopolitan restaurants, shops & easy NYCcommute? 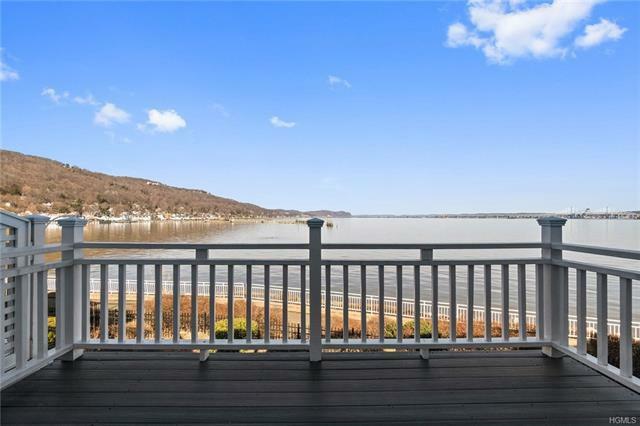 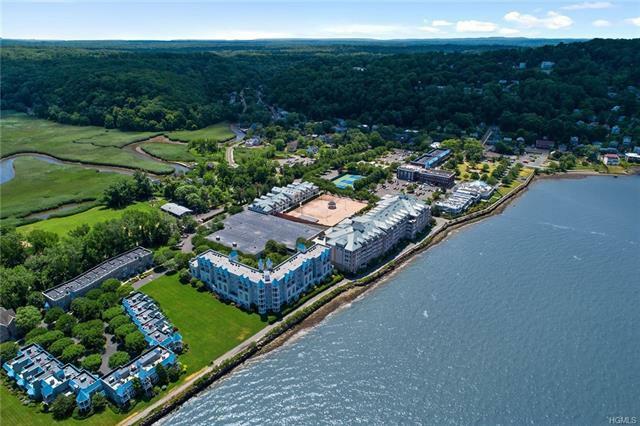 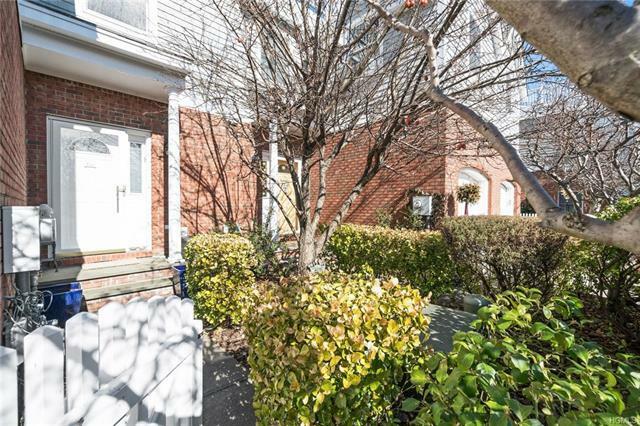 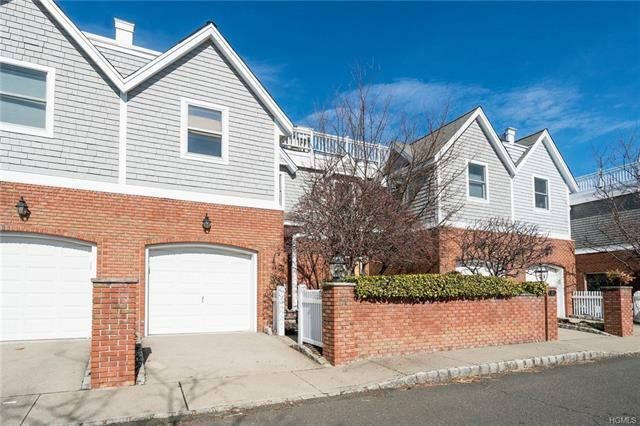 The Village of Piermont is your place & it&apos;s just steps from your front door.